DO-00654-04 was succesfully added to your cart. Do these certified calibration buffers come with a certificate of analysis traceable to NIST? This product comes with a CoA. CoA's are also available after purchase on the Cole-Parmer website product page by entering the lot number. 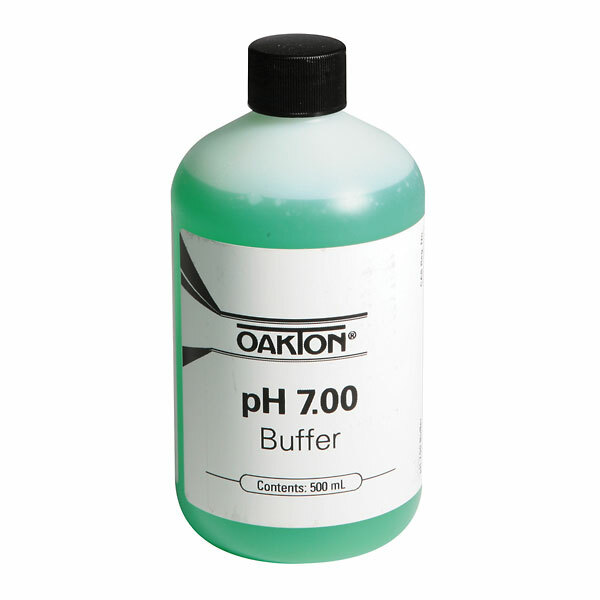 Where I can find cert for buffers pH 7.00 & pH 10.01 ? On the Cole-Parmer website for each product, there is a dialog box to enter the lot number to obtain a certificate of analysis. For additional assistance please email techinfo@coleparmer.com and provide the item and lot number for each buffer. How long after opening are pH solutions 4, 7 and 10 good for? Due to variables in handling and storage conditions, it is impossible to certify a shelf life on opened containers. Expect at least 30 days, but following basic practices to ensure the bottles are free from contamination will extend this period. Periodic retesting of the solution will help confirm its stability. great product always consistent even as product ages. It's a great product at a good price. I will use it al the time. Thank you for the fast service . We are unable to calibrate to 7.0. Very good experience with my first order, will definitely order from this company again. Thank you for the great service.